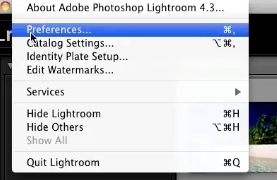 To reset all warning dialogues in lightroom if any important ones get shut off that you’d now like to see go to lightroom at the top of the window. 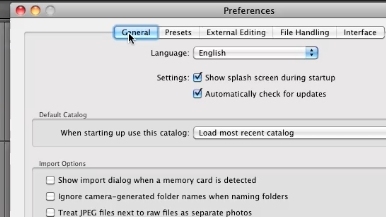 Under the preferences pop up select the general tab. Under the general tab click the button that says reset all warning dialoges. All of your warning dialogues will now display whenever you encounter a warning.